I'm pretty sure other moms would understand why I'm overreacting when my kid is in pain and down with fever. I always think of things like when to worry and when to call a doctor. When Maia's feeling weak and tired, it can be difficult to build memories and play with her, and it's a struggle to find fast relief. 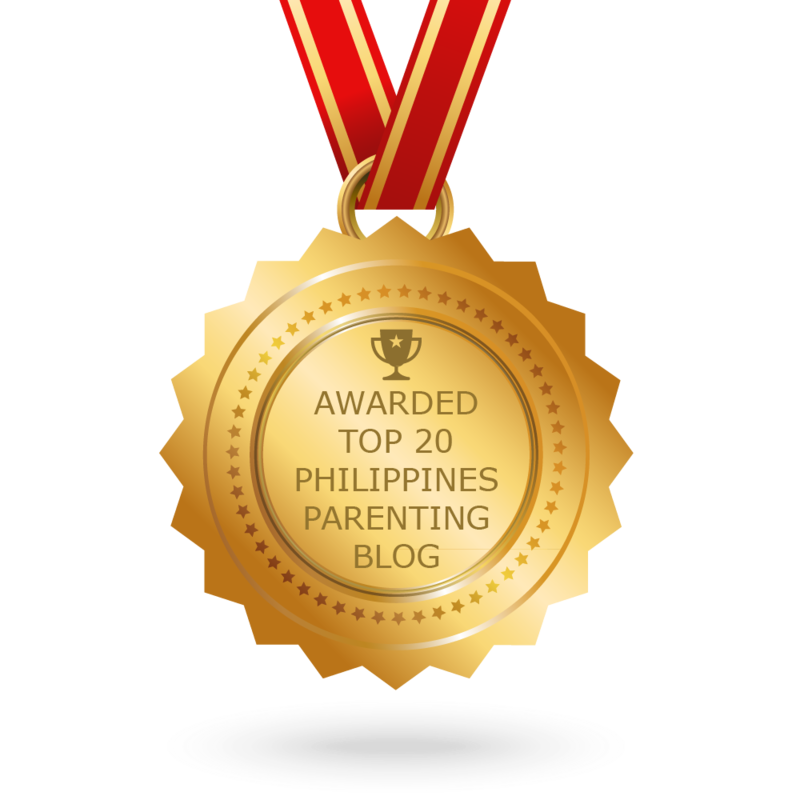 As a mom, I only want what’s best for her that's why I strive to find a partner I can trust and rely on to bring my precious one back to her lively self. Good thing I found Calpol, a mother's trusted and caring partner in providing effective fever relief for children. I believe all hands-on moms should always put their children's health first. So when temperature’s rising, moms need the fastest and most efficient remedies that will provide relief to not only to their kids, but to themselves as well. That being said, here's something every mom needs on hand. I was so happy to receive this first aid kit from Calpol. Can you guess what's inside? 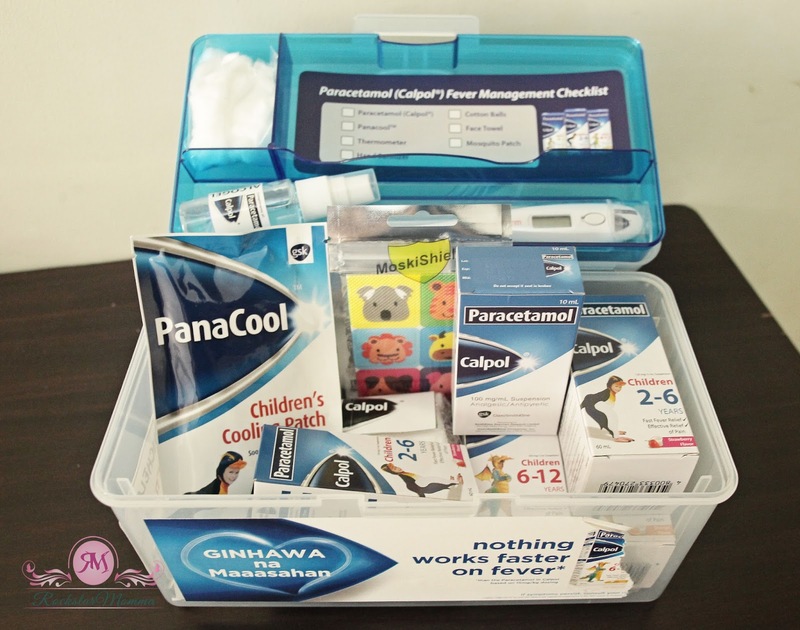 This first aid kit is complete with fever management tools (Calpol syrup, PanaCool patch, thermometer, mosquito patch, hand sanitizer, face towel and cotton balls) that I can use to help give ginhawa or soothing relief to my kiddo from fever. Calpol®, a product of GlaxoSmithKline Consumer Healthcare, contains Paracetamol specially formulated to offer effective relief from the discomforts of pain and fever among children. When used as directed, Calpol® also has the broad suitability is certainly safe and will not harm your child. 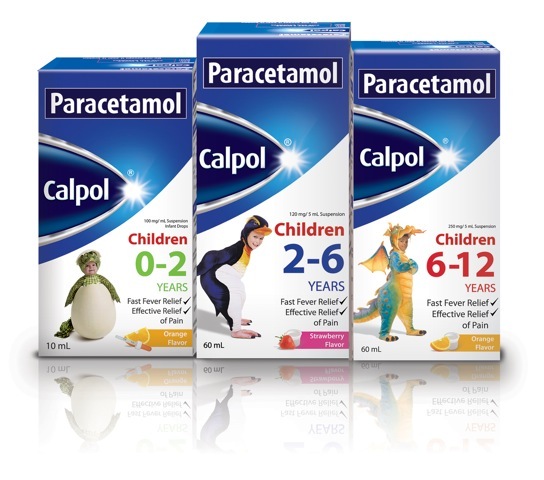 Fast-acting - Paracetamol (Calpol®) is the fastest medicine for children in the market for treating fever. My daughter actually likes the taste, especially the orange flavor. I can also access Calpol’s dosage calculator on its website (www.calpol.com.ph) to help give the right dose for my kid. 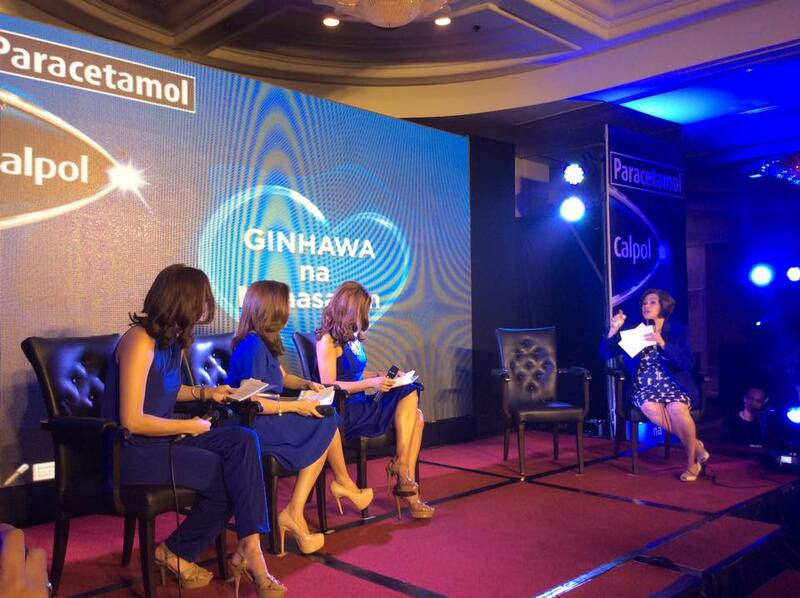 In other health-related news, GlaxoSmithkline, makers of Calpol, invited me to the launch of the Go Ginhawa Mom Movement, a community of moms who advocate providing only the best care for their children. 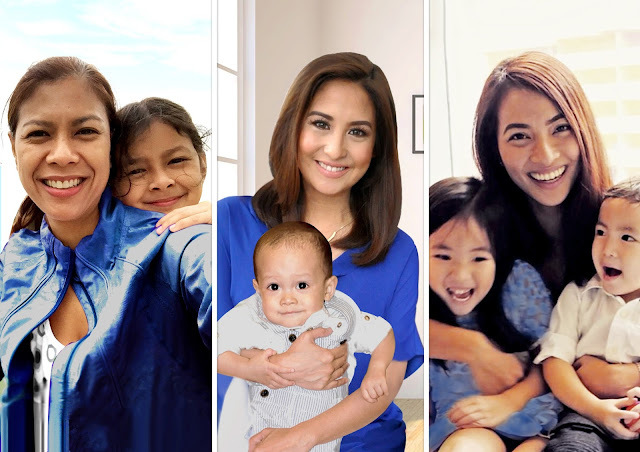 The Go Ginhawa Moms, actress/singer Jolina Magdangal Escueta, blogger Jackie Go, and TV host and news personality Suzi Entrata-Abrera, shared their mommy tales with pediatrician Dr. Sally Gatchalian. Also, Dr. Sally Gatchalian of the Philippine Pediatric Society talked about some common misconceptions regarding children's fever. 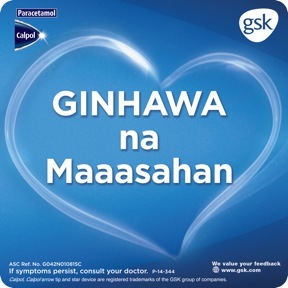 It's comforting to know that moms can now easily connect with other Go Ginhawa Moms and be updated with tips on how to give “ginhawa na maaasahan”. Moms will have access to educational videos and blogs to help them manage their children's fever. 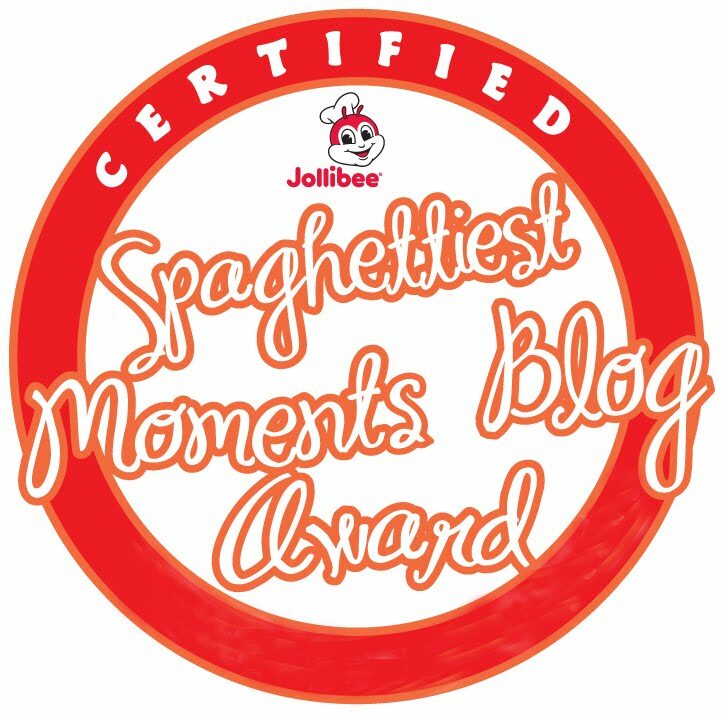 Meet the newest members of #GoGinhawa Movement: Jolina Magdangal-Escueta, Suzi Entrata-Abrera and Jackie Go! 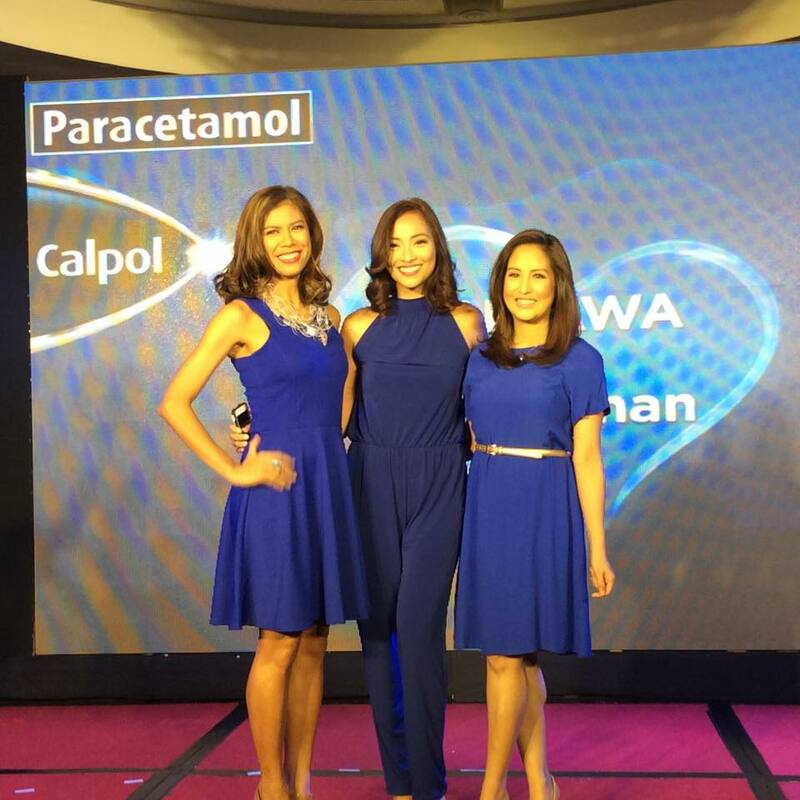 Ginhawa Moms will be first to be informed of exciting promos from Paracetamol (Calpol®). 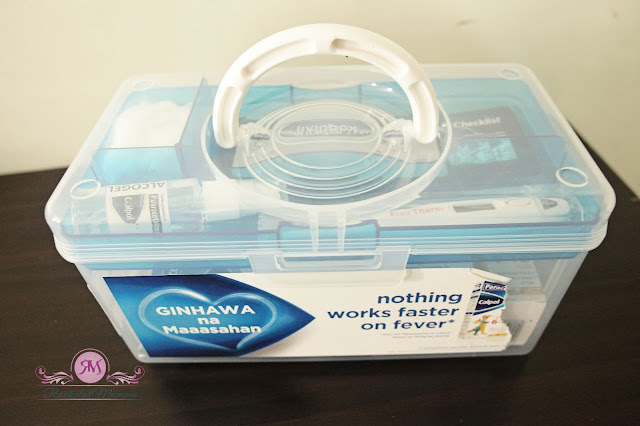 They will also get the chance to win fever management tools that they can use to help give ginhawa to their kids from fever. Go Ginhawa Moms promises to equip moms with the right products, proper knowledge and the right tools to help bring relief and ginhawa to their children. 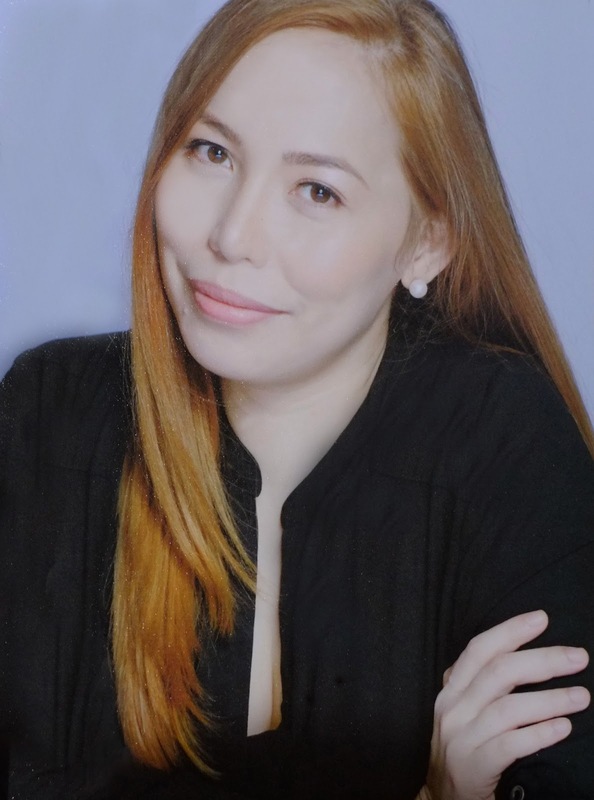 First-time mom Jolina is a very hands-on mom, who seeks only the best for her one-year-old son Pele. She says: ’I am a hands-on mom, I even bring him to work so I try to do everything for Pele, and that includes making sure he gets the best medicine when needed.” She also shares how worried she was when Pele fell ill and had his first fever experience. “He just had fever, I didn’t know it was like that. It was hard, I almost cried because he was so weak. And I’m not used to seeing him like that.” Having a doctor-recommended solution she can trust was key to Pele's recovery. As a mother of two, Jackie says that motherhood is the best thing that has ever happened to her. "My children have made my heart more grateful than ever. They are my teachers and they have made me realize that life is a constant process of learning. Motherhood has made me a better person," she says. That’s why it is important for Jackie to find instant relief for her kids Gabbie, 5, and Juro, 2 when they exposed to sickness. She says, “Now that my kids are interacting with other children, they've become more prone to contracting viruses and getting sick. I need something that will help them regain their happy, healthy selves fast so they can go back to enjoying their childhood." Expert mom Suzi, also talks about how being a mother has made her more selfless. She says: “My focus is no longer about myself. It’s now caring about my kids, and my husband as well," Suzi says. She takes care of daughters Leona (11 years old), Jade (10 years old), and Nella (9 years old) as she hosts the talk show Full Time Moms. Suzi finds that older children like hers can be picky with medicine flavors. “Taste never used to be an issue but now that they have their own preferences, my daughters will only take what they like. I'm glad Paracetamol (Calpol®) has yummy flavors to choose from and I don't need to force them to take medicine when they're sick,” she says. Watch ‪#‎GoGinhawa‬ Moms Jolina Magdangal-Escueta, Suzi Entrata-Abrera & Jackie Go as they share their fever fears and how they give GINHAWA na Maaasahan to their kids. How can you be a #GoGinhawa mom like Jolina, Jackie, and Suzi? Simply Like Calpol®’s Facebook page (http://facebook.com/CalpolPH) and send them via Facebook Private Messanger your full name with contact details and e-mail address as well as your child's name and age, it’s that easy! You can also invite your mommy friends to be part of the community and be the first to get the best ginhawa tips and promos, and even exchange tips and advice on childcare and motherhood. Enjoy motherhood and your child’s precious moments even when fever hits, with doctor-recommended and every mom’s partner Paracetamol (Calpol®). Because when fever is gone, life takes its place!